In another shameful incident, a woman was beaten up by her husband and in-laws for not able to give birth to a male child. The woman who was brutally beaten up fractured both her hands. An FIR has been registered in the case and all the accused including victim's husband, brother and along with others have been booked under section 325 (punishment for voluntarily causing grievous hurt to someone) of the IPC and various sections of the Protection of Women from Domestic Violence Act and the Dowry Prohibition Act. An FIR has been filed against the husband and in-laws of a woman who was beaten and harassed for not bearing a male child. The incident took place in Babri Village of Uttar Pradesh’s Shahjahanpur area. According to reports, the woman’s in-laws were upset over the fact that she was not able to bear a male child. The victim has three daughters during her eight years of marriage. Reports also say that her in-laws have also kept her in captivity and did not allow her to speak about this atrocity to her parents. The woman has been facing this behaviour from her husband and in-laws ever since she gave birth to her third daughter, a couple of months ago. 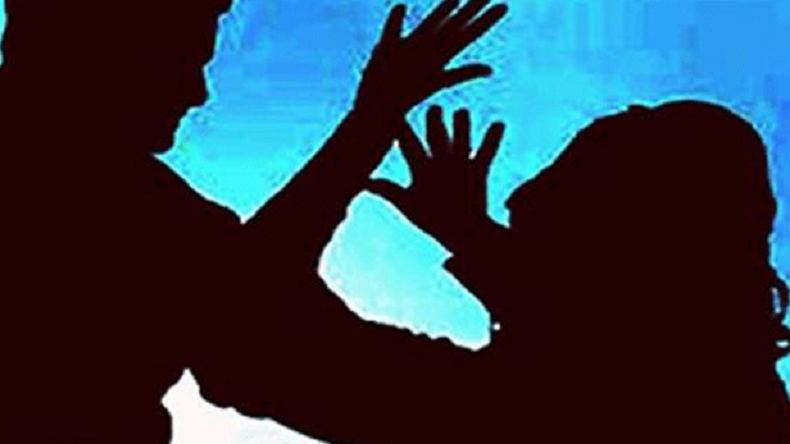 Further speaking on the situation, SP Shakya said that earlier in March, victim’s husband Shailendra Kumar, his brother, Jitendra Kumar and other members of the family beat her up due to which both her hands were fractured. The accused has been booked under section 325 (punishment for voluntarily causing grievous hurt to someone) of the IPC and various sections of the Protection of Women from Domestic Violence Act and the Dowry Prohibition Act.